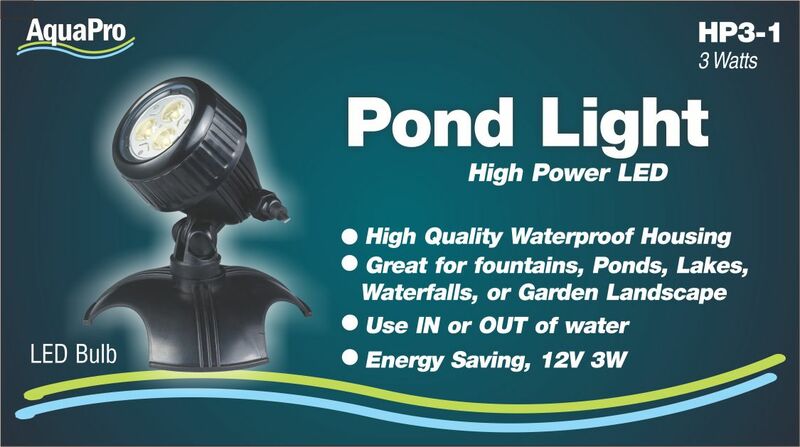 With high power 3 watts of LED. Very high quality waterproof housing. 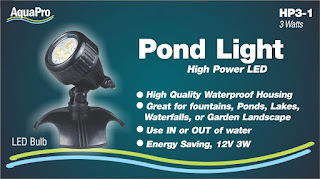 Great for fountains, ponds, lakes, waterfalls, or garden landscape. Use IN and OUT of water.